What’s better than hot game chicks? 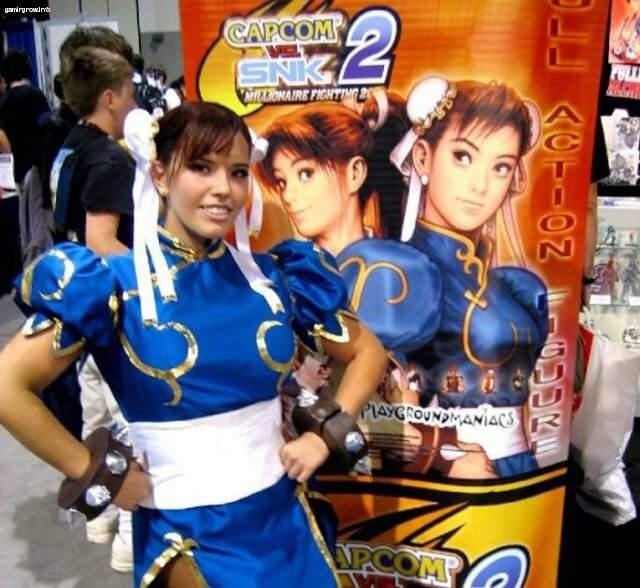 These girls dress up as their favorite game characters for our pleasure. Drooling over them is the least we can do isn’t it?